PUBG Mobile: There are a total of six kinds of entertainment modes to stimulate the battlefield, including one called Jedi slamming. In addition to refreshing the drugs , armor and throwing objects in the map, four sniper rifles and and pistols appear on the map. And related accessories, this game is the sniper’s battlefield. We will not use us from the sniper rifle, may be mysteriously killed in this battlefield, and may be beaten with fists. Is it possible that Jedi sniper play only? Is it suitable for attacking the Great God? This is not exactly what you lack. It’s just a matter of skill in this gameplay. The Jedi Sniper Mode has a lot of skill and needs We Grasp it slowly, Now let’s look at how to play this mode. If you want to keep the rhythm of your game in your own hands, you must There is a certain strength, this strength is to have two firearms suitable for them. There are four types of sniper rifles in Jedi’s sniper mode. 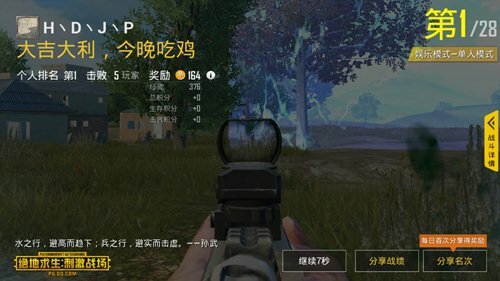 kar98k is very powerful, but it is difficult to operate, and it takes a lot of time for bullets. Or that are not good at sniper rifles. We are very inappropriate. Mini14, this gun is very similar to the rifle’s burst mode, and its power is huge. It can be said to be a king gun in the middle and long distance. In this mode, the fault tolerance rate is also relatively large and very practical. SKS is a squadron and full-range is very ferocious with mid-range shots, but full-fledged entertainment mode is almost impossible, so this gun can be used as a transitional firearm. VSS This gun hurts too low, but its scope can be used as a 4x lens. It is recommended not to use it as the main gun. The pistol is very important in the Jedi sniper attack mode. One main weapon sniper rifle and the other one can also carry a pistol, because close shot shot The role of the pistol is extremely obvious. Jedi attack mode cannot occur The fire phenomenon, so we Once discovered by the enemy, the first thing to do is to keep moving and move randomly, making it difficult for the enemy to hit you ; Then find the bunker and make sure that the enemy cannot shoot you and calm down and ready to fight back. If the sniper attack is weak, you will need to pick up debris grenades and burning flasks in the game. This will force the enemy into a safe position. Then Again Use the sniper rifle to shoot strike . Remember that the most taboo in the Jedi Sniper mode is standing still. In this mode we need to constantly move or sway, This will avoid the embarrassment of being shot by the enemy. Pre-game We Can be hidden inside the house and observe the surrounding dynamics. 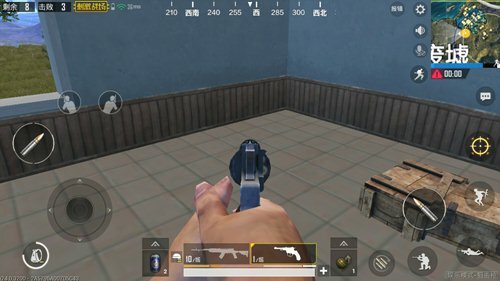 Once the poison area is reduced, if there is no gunfire around, can be used to to close the gun during the running of the poison. Guaranteed Movement Speed ​​ Faster access to security. 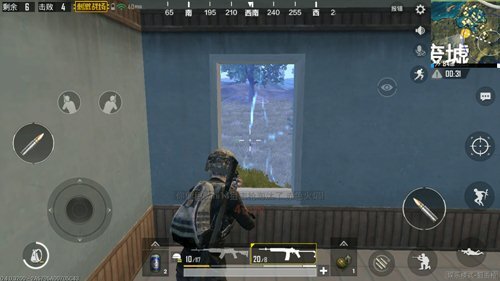 If it is found that there are other enemies around, we can try to stare at the first two poison Circle Kill the person who ran the poison in front and then escape from the poison area. Once in the finals, the final round will be reduced, we 趴 Observe the dynamics of the safe area in the grass. If you do not find the enemy, do not move. Use all the sports drinks and painkillers until the poison area shrinks. 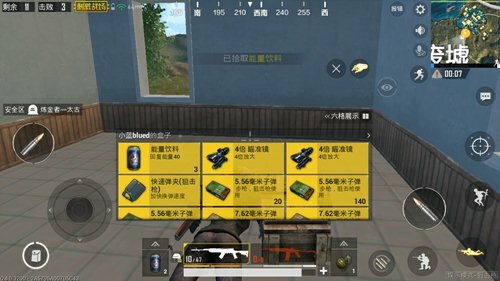 If you find the enemy running poison, we Shoot quickly with a sniper rifle ; if the enemy does not appear, then there are more drugs than anyone else, so it is very important to pick up enough drugs in the game. 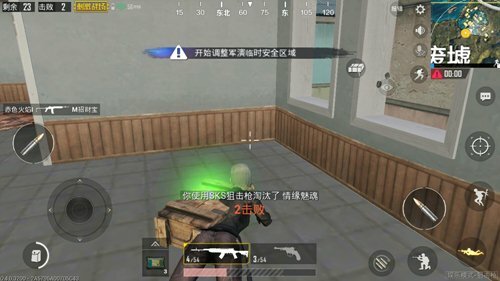 To understand the rhythm of the poisonous circle in the entertainment mode, and to understand the main points of the attack mode, I believe that everyone can play in entertainment mode. Bigger special kill, easy to eat chicken !